Passing along information about a volunteer opportunity at Bandy Field, a lovely passive park near Three Chopt Road and Patterson Ave.
Saturday, March 14, 9 a.m. – 1 p.m.
DCR has updated the list of non-native invasive species in Virginia. Read the article in today’s Richmond Times Dispatch. It might be best to plant only native species when possible. You don’t know which non-native will be come the next problem species! 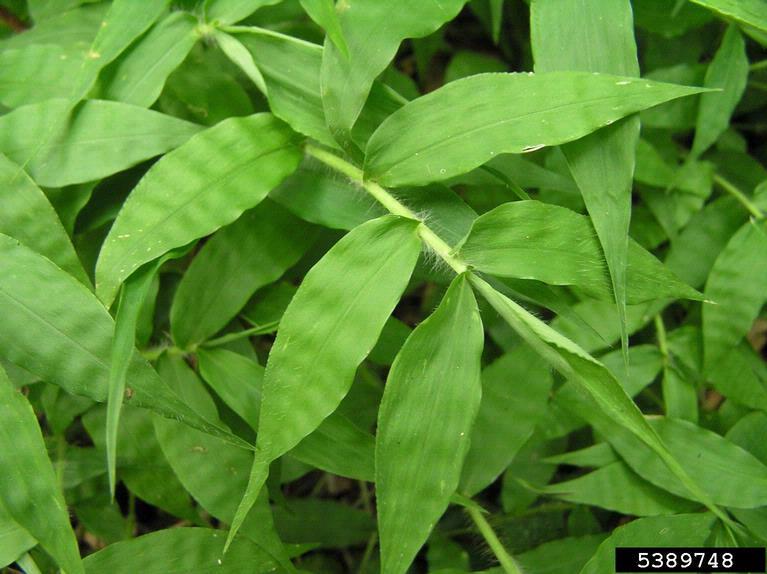 Also be on the lookout for a new invader, wavy-leaved basket grass. If you see it, report it. Our March 1 workshop had a waiting list and so another workshop has been schedule for Wednesday April 16 from 4-7 pm. The folks on the waiting list have been given the opportunity to register and now it is open to anyone interested. This workshop is free. It is our hope that those attending will organize and participate in invasive removal projects in Richmond’s city parks.